All VALLEY VU VILLAS homes currently listed for sale in West Valley City as of 04/20/2019 are shown below. You can change the search criteria at any time by pressing the 'Change Search' button below. "Tastefully updated sought after single level condo. New laminate flooring, carpeting and paint. 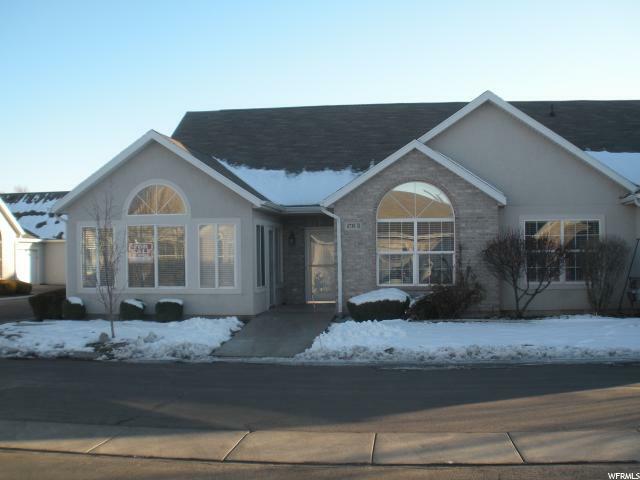 Tons of light, vaulted ceilings w/fans, updated kitchen, new fridge. Very well kept complex, tons of white kitchen cabinets, attic storage. You will love living here! "